Welcome to Windswept on Ski View Drive in beautiful Gatlinburg, Tennessee. Windswept has two and three-bedroom large condominiums and can accommodate up to eight adults comfortably. Amenities include a balcony with mountaintop views, cable tv, jacuzzi, wood burning fireplace, and community grounds that include a pool, hot tub, and outdoor barbeque grills. The biggest attraction in Gatlinburg and the surrounding areas is the world-renowned Smoky Mountain National Park. The park offers a plethora of breathtaking views and hiking trails. The park also offers many guided tours including freshwater fishing, hiking tours to secret waterfalls, and white-water rafting adventures. 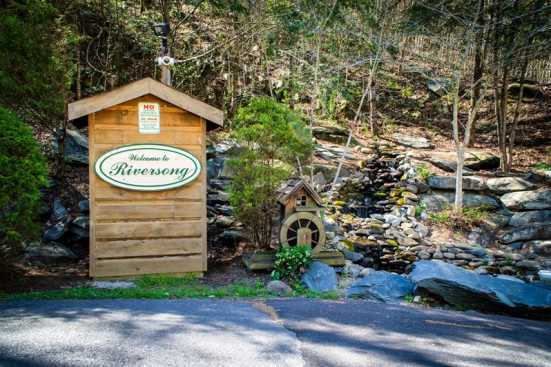 After spending a few days in the park taking in the calming serenity of nature consider heading into Downtown Gatlinburg and participating in one of the many leisure activities the city has to offer. From a large variety of boutique retail locations to go-karts and a variety of museums and aquariums, there is fun and adventure around every corner for groups of all ages in Gatlinburg. Gatlinburg is also home to the Ripley's Aquarium of the Smokies, which is considered by many reputable sources to be the best aquarium in The United States. SmokyMountainsByOwners.com is the only place to find, plan, and book your Eastern, Tennessee vacation. Spend your days becoming one with nature in Smoky Mountain National Park. If retail therapy and leisure activities are more your forte, then spend your days in Downtown Gatlinburg enjoying shopping and fun for the whole family. SMBYO.com takes the hassle and stress out of booking your vacation rental vacation property, so all you must do is decide if you want to head into the city or traverse a mountain range first. Book now, we'll see you on the mountain!